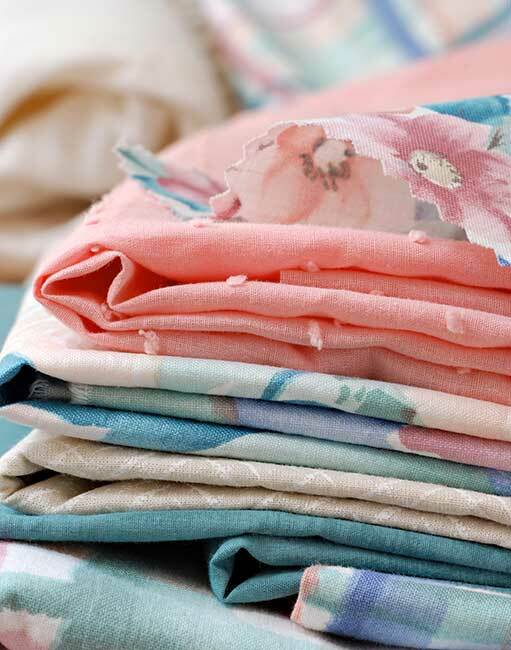 Have enough with printing on the polyester material and need printing on cotton fabric? 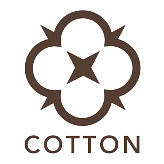 We did a year and a half research to get the maximal result for cotton fabric. 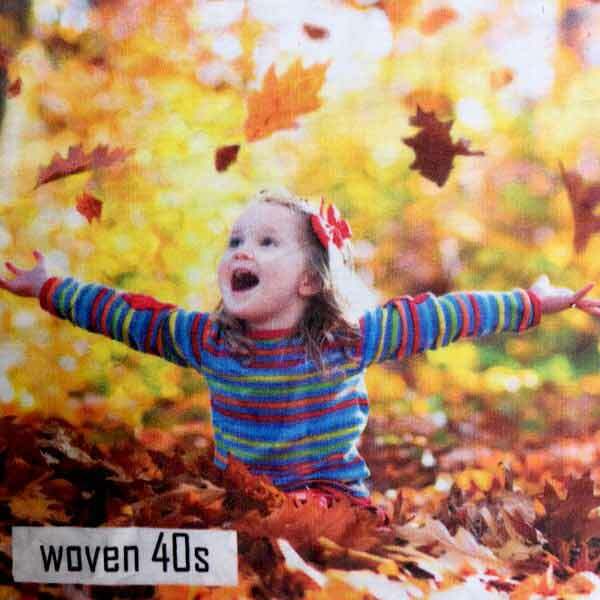 Cotton fabric that we use is Cotton Woven 40s. 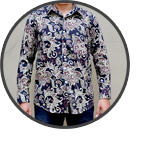 Cotton Woven 40s, commonly used for shirt material: work shirt/uniforms,batik shirt, and even formal shirt. To get the maximal result, before we process the printing on the fabric, we do treatment process in order the ink can blend perfectly with the fabric. Then after printing process, we do some finishing process to keep the color bright and not easily fade when it is washed. To ensure our printing result is safe to be worn on your skin or even your kids, we only use the ink with OEKO-Tex class 100 certificate. If you have a plan to make your own custom fabric printing business then there are several things you need to consider before really opened the business. 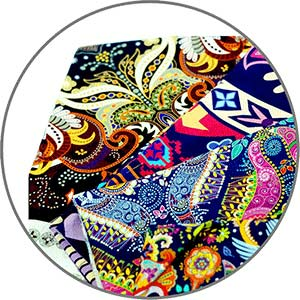 Starting fabric printing Malaysia business is not easy and that’s why we are going to give you several guides about what you need to do before you opening the store that you can follow. First you should know that opening a business needs dedication and passion. To setting up the brand or company cannot be done successfully if you do not have certain motivation at first then keep it for as long as you want the product and services remain successful. 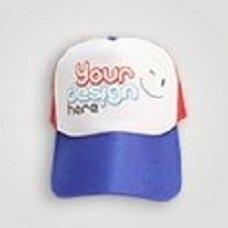 Here are some great tips which hopefully can enlighten your brain when thinking about DIY custom fabric printing business. What type of products you want to sell? How much is your budget/ capital? Do you want to sell the product online or offline? There are still a lot of questions you need to bring out before you starting the business and you need to answer that because in fabric printing business, there are various goods you can offer. 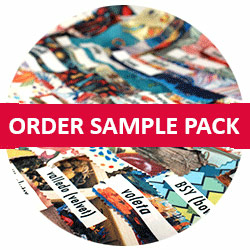 For example t-shirt printing, printed caps, printed wallpaper, and many more. So many possible things you could create using fabric printing Malaysia and you need to decide which one you want to sell. Test and perfect your end products. In this step, it is important if you can create original designs plus unique products. If you thinking about produce the items in a bulk then you need to start thinking about make then built some partnership with suppliers or manufacturers of the raw materials that you need. Marketing, marketing, and marketing. Of course people would not know your products if you did not market it. Marketing is an important thing just like when you craft your products. You can market your products both online or offline. Expenses. You need to keep the track of your expenses to know whether your fabric printing business make a profit or not. You can invest in some simple accounting software or hired a bookkeeper. Starting a new business especially fabric printing related one is very exciting as well as rewarding. Just enjoy the process to know whether you are done the right things and keep learning!